We’ve got spirit, yes we do! We’ve got team spirit, and wanna share it with you! 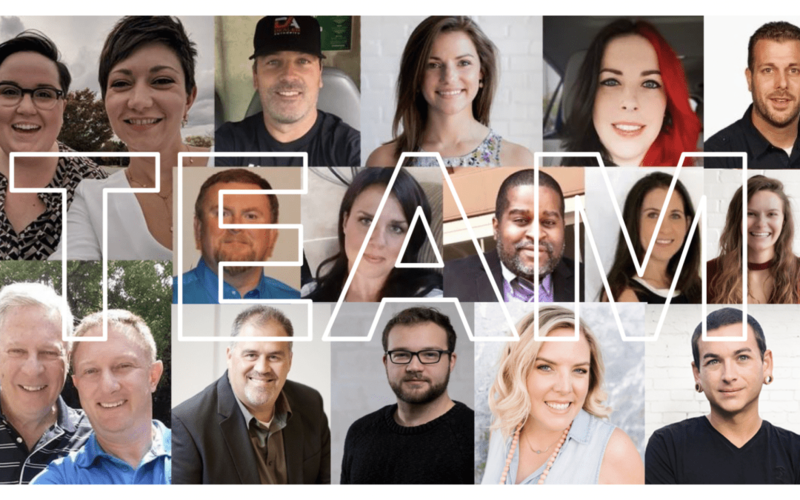 “Team” here at Dealer Authority is sometimes synonymous with “family.” We are a close-knit group of intellectual, creative people with a common passion—helping you sell cars. What makes our team so different from all the rest? We’ve broken it down a bit for you: read on. If you don’t give a flower water, it will wilt—and the same goes for your mind. With water, yes (please drink your fill), but with learning, as well. If we don’t feed our minds with new information and ideas, we grow stagnant. Just because we’ve already graduated from college doesn’t mean that learning should stop—and our team at Dealer Authority is passionate about lifelong learning. We encourage staff-mates to go after professional development goals—such as taking a graphic design course or learning how to manage a large team—and we take this encouragement one step further by implementing a variety of programs to allow these goals to be achievable. From our internal mentorship program to our monthly Lunch and Learn: Power Hours, Dealer Authority’s focus on career development is a key player in our company culture. Just as a flower needs water, sunlight, and good soil to grow, the human mind needs a range of activities and information to do the same. Ever been afraid of talking to your boss about an idea you had, in case he or she shut it down? Ever wanted to know how Megan from Sales presented a pitch, but didn’t know her well enough to ask? We understand that the workplace dynamic can sometimes stunt communication. However, here at Dealer Authority, this has never been the case—one of our goals is absolute, open, and frequent communication between teams. Our open-forum policy encourages our staff to ask each other questions, pitch ideas, and even just share a funny meme or two without ever feeling pressured or intimidated. I realized that I’d spoken directly with every member of the company soon after I’d been hired, and felt completely comfortable approaching anyone with a question. Dealer Authority excels at keeping an open and engaging atmosphere, and teammates and clients alike can feel this relaxed, positive energy. When we say that the teams here are integrated at Dealer Authority, we mean it! I myself was hired on in a hybrid role, where I worked for both the SEO and Social Media teams. Having a foot in both arenas made it possible for me to easily transfer a client’s vision and brand message from platform to platform. 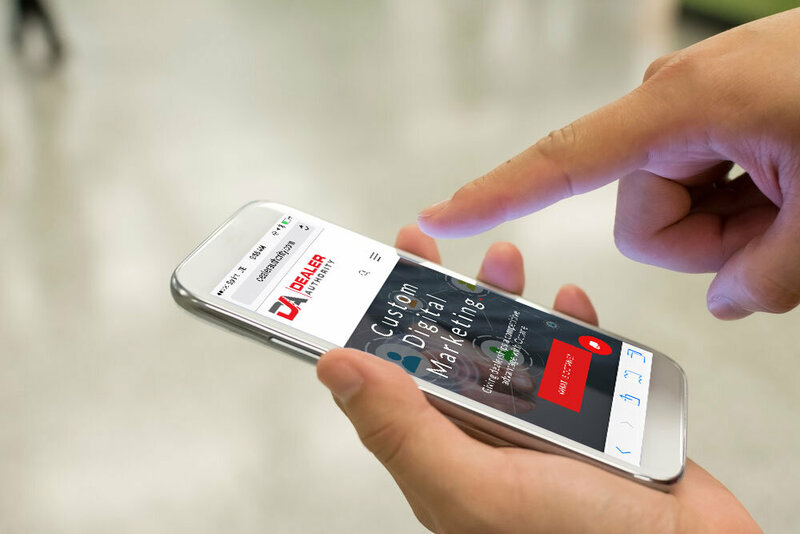 In fact, the entire staff at Dealer Authority prides ourselves on being able to effectively collaborate across teams to come up with the best and most well-rounded strategy for our clients. Being a boutique agency makes this type of collaboration easy, so we never hesitate to take advantage of it. Our entire staff recently took the Myers-Brigg Personality Type Indictor Test, and we found that we have a near-perfect balance of personalities—from the more analytical thinkers to the more creative ones. Our diversity allows us to come up with innovative solutions and think outside the box, always coming up with creative and effective ways to go above and beyond for our clients. You can’t have a company without a team—and you can’t have a great company without an amazing team. We members of Dealer Authority are experts in our fields, have the experience to back it up, and have unique and individualized ways of thinking—all of which results in success. Want to meet us? Give us a call today and have a chat. We promise we’ll have the solution for you. Kayla Maneen is an SEO strategist, the co-host of our latest video series “Coffee+Conversions”, and a continual purveyor of the written word. Kayla helps to continue the DA team dynamic by managing our internal Lunch & Learn sessions. When she isn’t building custom pages, or researching new digital marketing techniques, she is traveling locally and internationally.